Traditional grid AC (alternating current) power distribution is facing many challenges. Resources are being depleted, greenhouse emissions are out of control and the costly infrastructure is not always feasible. Sub-Saharan Africa has 150 million unconnected households that still require electrification. Currently, most electrical devices operate with direct current (DC) internally and most renewable resources generate and store power in DC. Photovoltaic (solar) panels, storage components (batteries) and supercapacitors make use of DC. 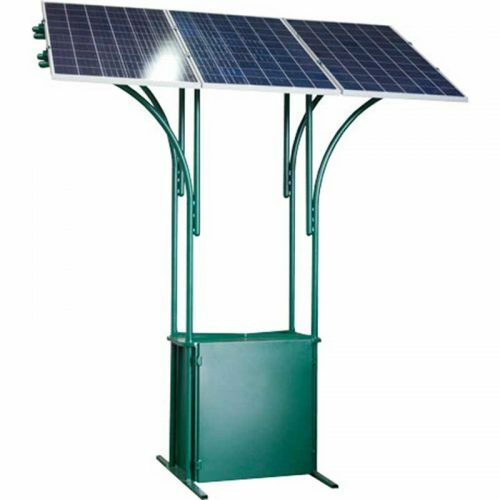 Headed by a team of DC-passionate individuals, Specialized Solar Systems well-established brand of Smart DC Grid Technology (DCSMART) offers an alternative electrification solution to a failing and inadequate AC grid-electrification infrastructure. Working with extra-low voltage (ELV) allows Specialized Solar Systems DCSMART technical teams to develop industrialised renewable energy products with remote management solutions that are rapidly deployable – anywhere. 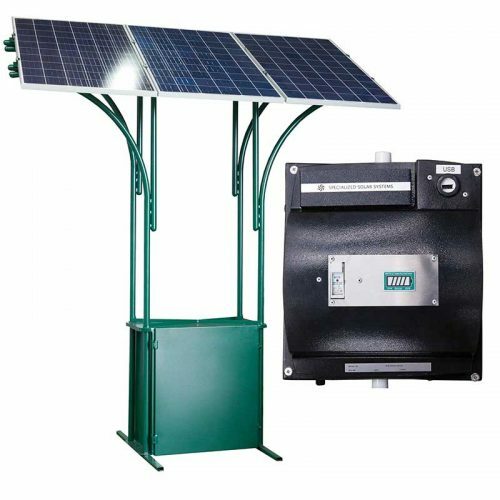 The company’s product development focuses on affordability, reliability, modularity, sustainability and efficient implementation – offering energy services and products that can be tailored for a variety of income groups everywhere. DCSMART energy deliverables have application-specific features such as remote consumption monitoring with automated switching, client management, weather pattern monitoring and a variety of automated customer billing options with payment facilitation. 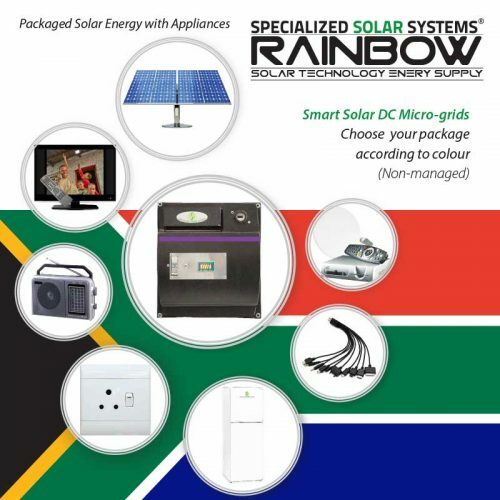 All these features are accessible in an integrated energy framework which forms the core of Specialized Solar Systems’ Smart DC Grid Technology offering.